Chumbak.com is one of the successful India based eCommerce company which makes interesting and fun products that tend to put a smile on your face. 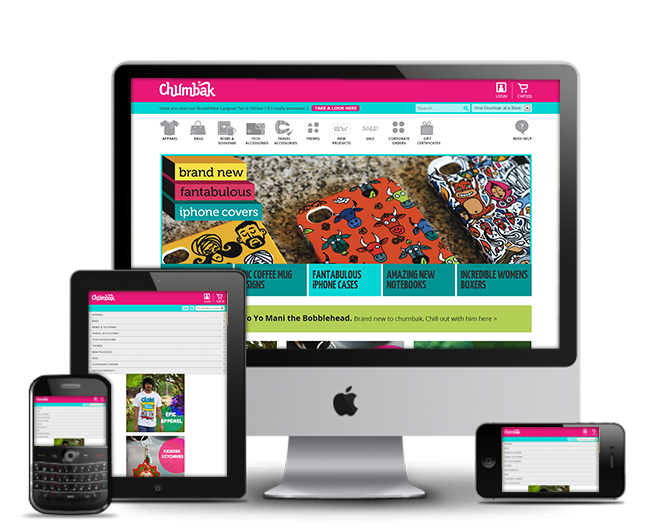 Chumbak approached Nexia whilst exploring their options to develop their existing Magento eCommerce site to a responsive based site along with an upgraded Magento platform. We completely overhauled the navigation and product pages, customized menus, lookbooks, and extensions. The result is a site as customer-centric as the brand itself. Chumbak needed a leaner, more brand-flattering site that could support high traffic. Enter Nexia. 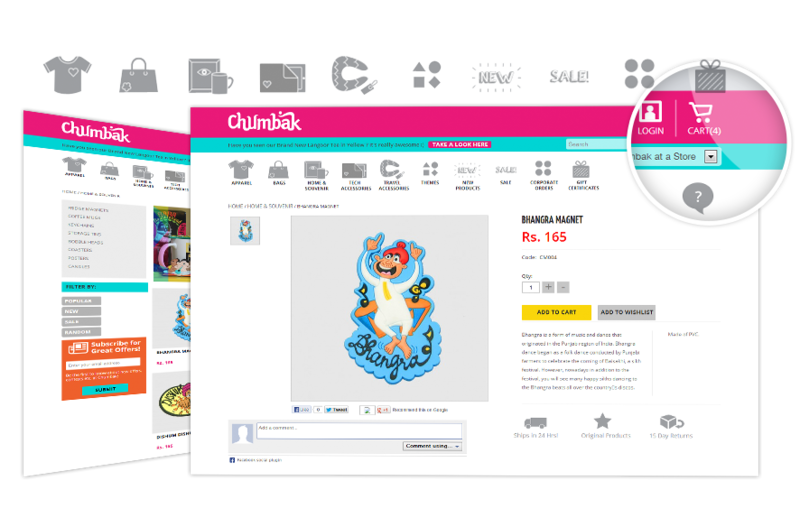 In addition to re-platforming onto Magento, we added some new features and functionalities to align with Chumbak's branding. We coded, tested extensively and launched Chumbak into a new, high-performance eCommerce website.